Ashcah Young , the first person to be condemned as a witch in America, was hanged for using foreign herbs to cure her neighbors. Entertainer Al Jolson born in Seredzius, Lithuania. Photographer Dorothea Lange born in Hoboken, New Jersey. Dracula by Bram Stoker is published. Actor John Wayne (Marion Morrison) born in Winterset, Iowa. William Knox D'Arcy's crew hits oil for the first time in the Middle East. English actor Peter Cushing (Dracula) born Kenley, England. Composer, musician and poet, Moondog born in Marysville, Kansas. Jazz coolster Miles Davis born Alton, Illinois. 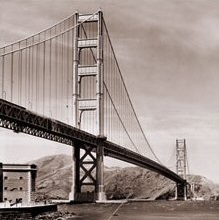 San Francisco Bay's Golden Gate Bridge opened. Singer-songwriter Levon Helm born in Elaine, Arkansas. Poet and translator, Simon Armitage born in Huddersfield, England. 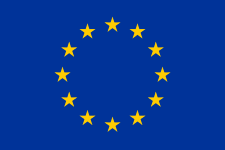 The European Community adopts the European flag.